In her own simple way, Rosa Parks changed the history of our nation. 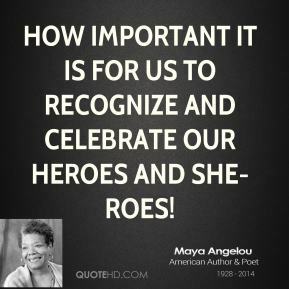 She forced us to recognize the dignity of every person. 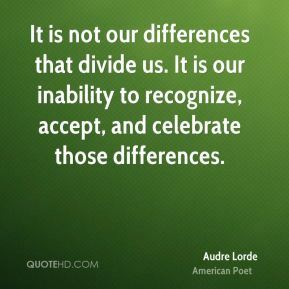 She was a prophet -- a common instrument of God inviting us and challenging us to a new vision of solidarity, equality and justice. 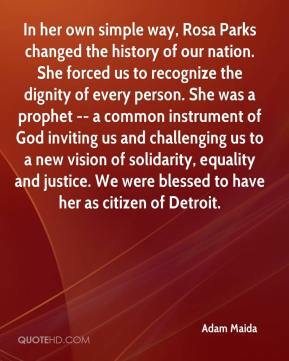 We were blessed to have her as citizen of Detroit. 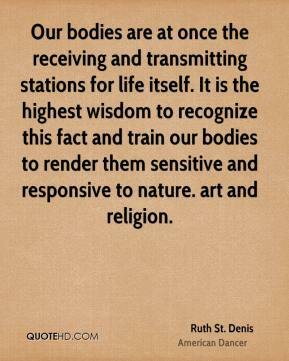 America's culture is also defined by the fact that we are a religious people. We recognize our God not only in our Declaration of Independence, but even in our currency. 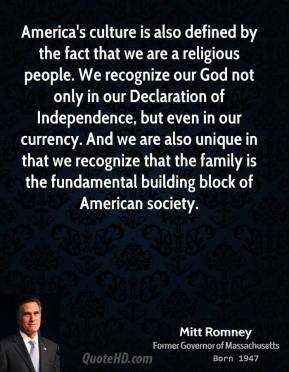 And we are also unique in that we recognize that the family is the fundamental building block of American society. 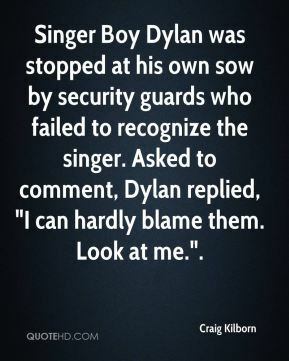 Singer Boy Dylan was stopped at his own sow by security guards who failed to recognize the singer. 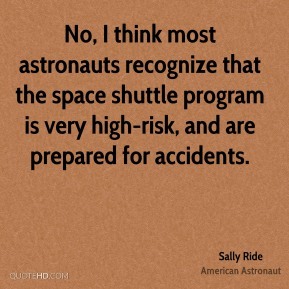 Asked to comment, Dylan replied, "I can hardly blame them. Look at me.". 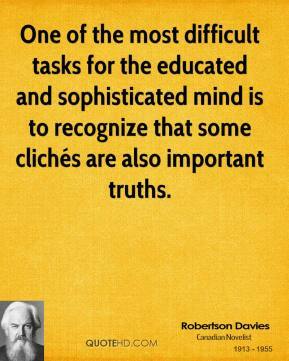 One of the most difficult tasks for the educated and sophisticated mind is to recognize that some clichés are also important truths. 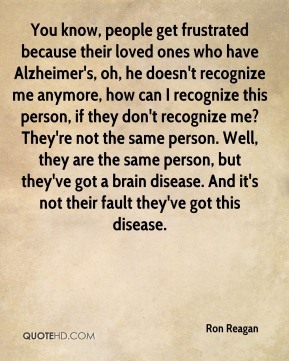 You know, people get frustrated because their loved ones who have Alzheimer's, oh, he doesn't recognize me anymore, how can I recognize this person, if they don't recognize me? 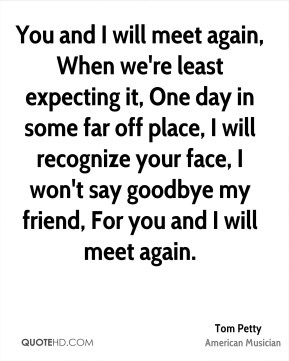 They're not the same person. Well, they are the same person, but they've got a brain disease. 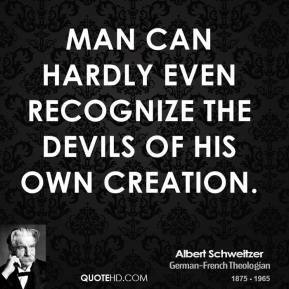 And it's not their fault they've got this disease. 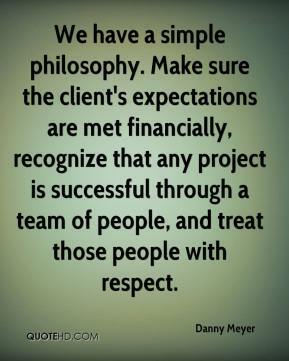 We recognize the hard work and extra commitment that businesses and nonprofits make when they incorporate environmental policies into their business practices. 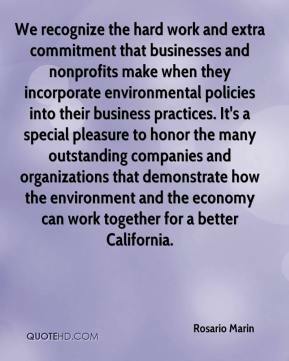 It's a special pleasure to honor the many outstanding companies and organizations that demonstrate how the environment and the economy can work together for a better California. 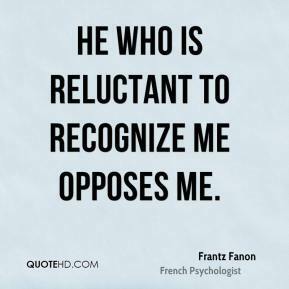 It is important that you recognize your progress and take pride in your accomplishments. Share your achievements with others. 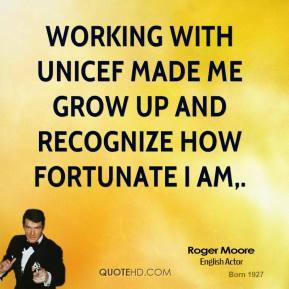 Brag a little. 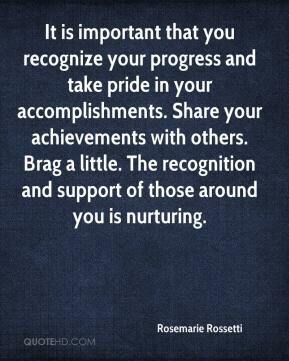 The recognition and support of those around you is nurturing. 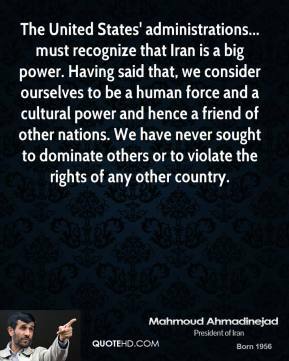 We actually recognize and kill the exploits as they come in. 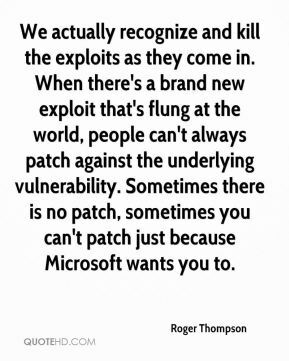 When there's a brand new exploit that's flung at the world, people can't always patch against the underlying vulnerability. Sometimes there is no patch, sometimes you can't patch just because Microsoft wants you to. The PGA of America is proud to recognize Callaway Golf as a Platinum Sponsor for its commitment and support in a wide array of programs for PGA Professionals. 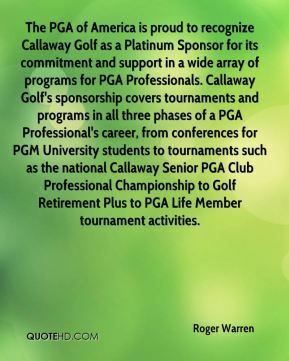 Callaway Golf's sponsorship covers tournaments and programs in all three phases of a PGA Professional's career, from conferences for PGM University students to tournaments such as the national Callaway Senior PGA Club Professional Championship to Golf Retirement Plus to PGA Life Member tournament activities. 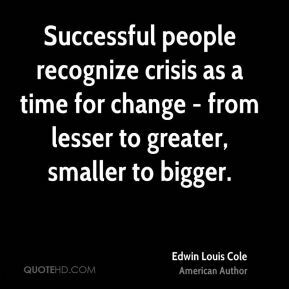 The need is definitely there. 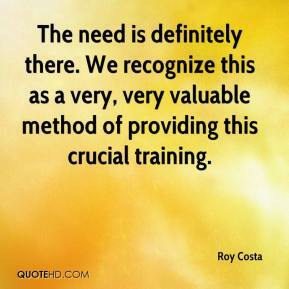 We recognize this as a very, very valuable method of providing this crucial training. 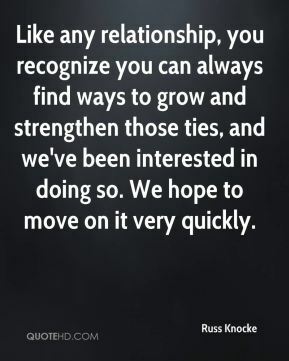 Like any relationship, you recognize you can always find ways to grow and strengthen those ties, and we've been interested in doing so. 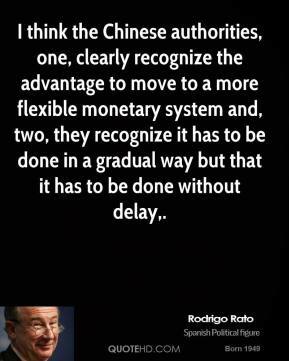 We hope to move on it very quickly. 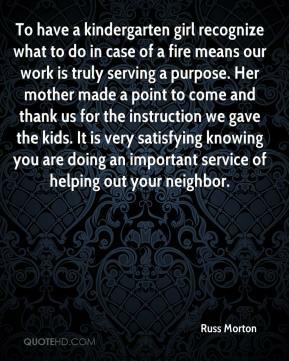 To have a kindergarten girl recognize what to do in case of a fire means our work is truly serving a purpose. Her mother made a point to come and thank us for the instruction we gave the kids. 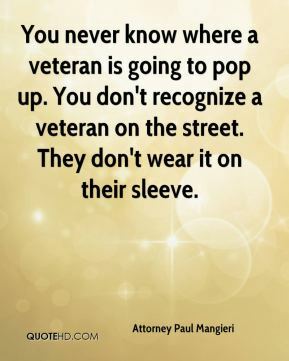 It is very satisfying knowing you are doing an important service of helping out your neighbor.